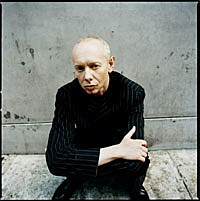 Joe Jackson is going on a big tour in support of “Rain” – his new album that comes out January 29th. Tickets go on sale today for shows at the Apollo Theater and Town Hall. All dates below….